KeyFlange SS KeyProduct Flange Selangor, Malaysia, Kuala Lumpur (KL), Rawang Supplier, Supplies, Keylargo Industrial Sdn. Bhd. 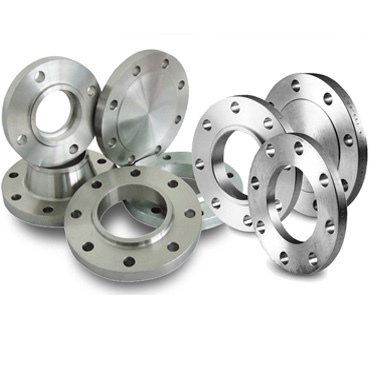 All kind of SS welding flange including customise SS flange.